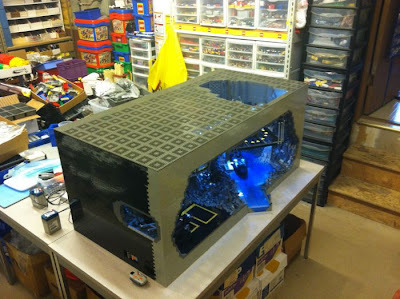 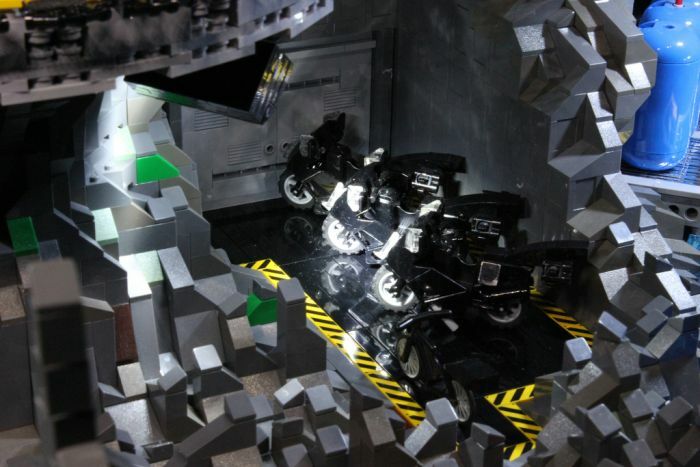 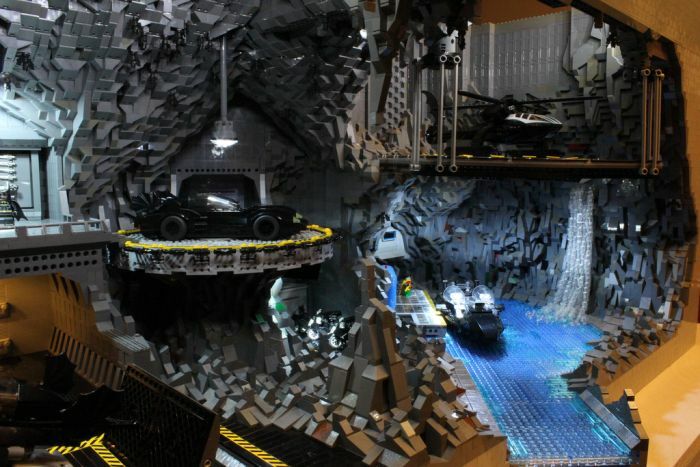 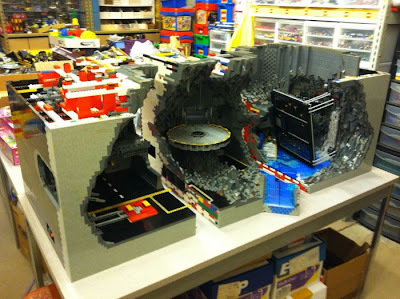 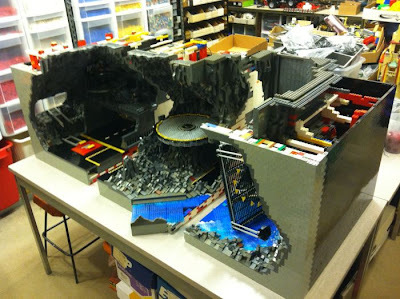 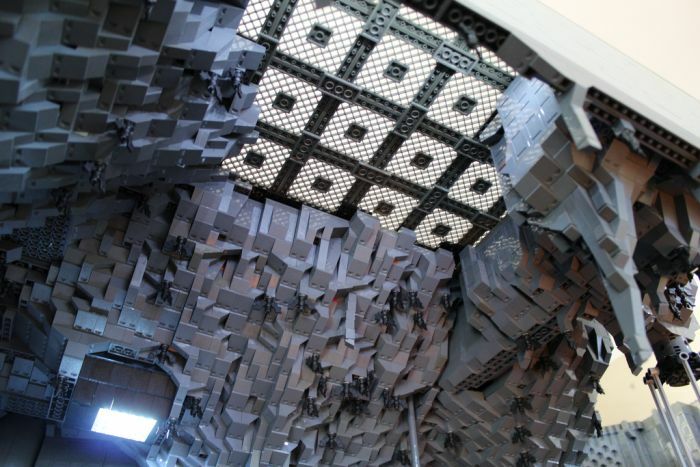 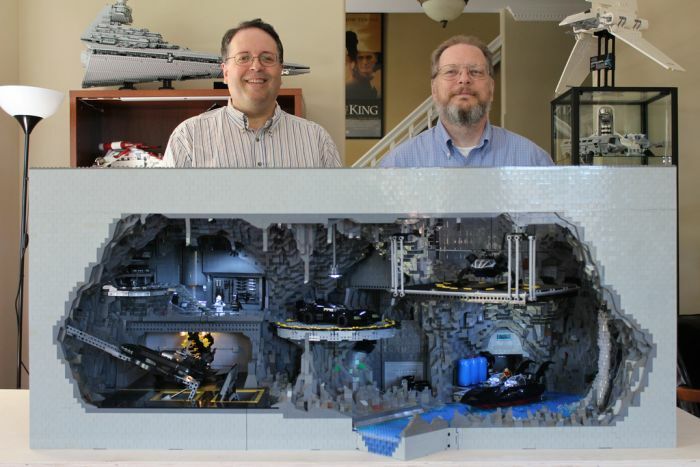 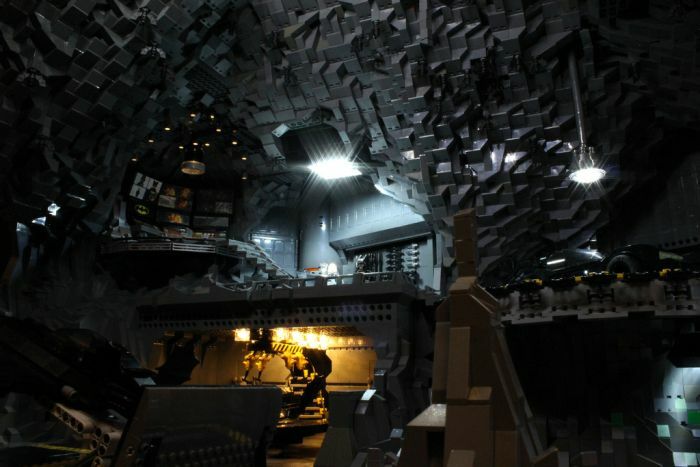 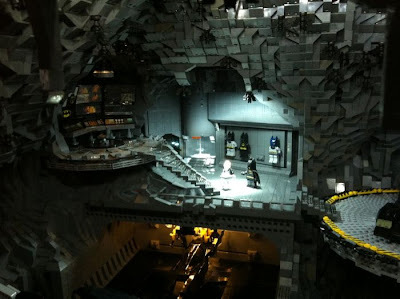 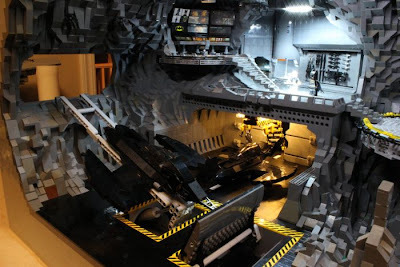 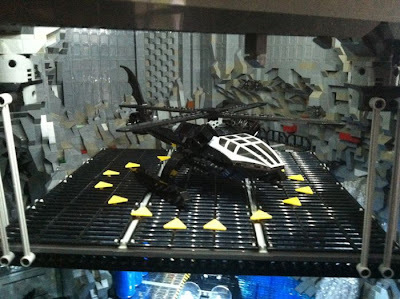 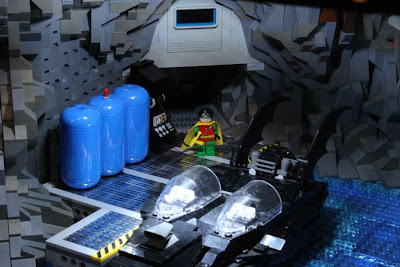 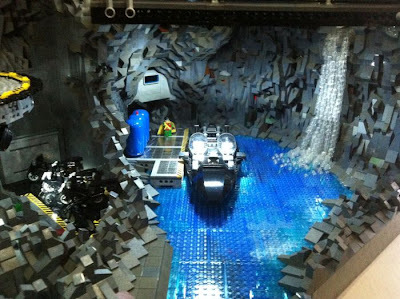 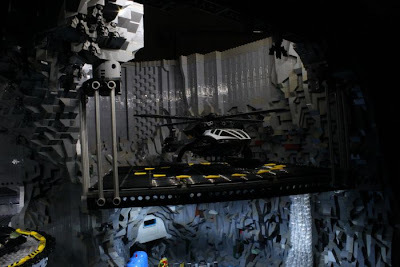 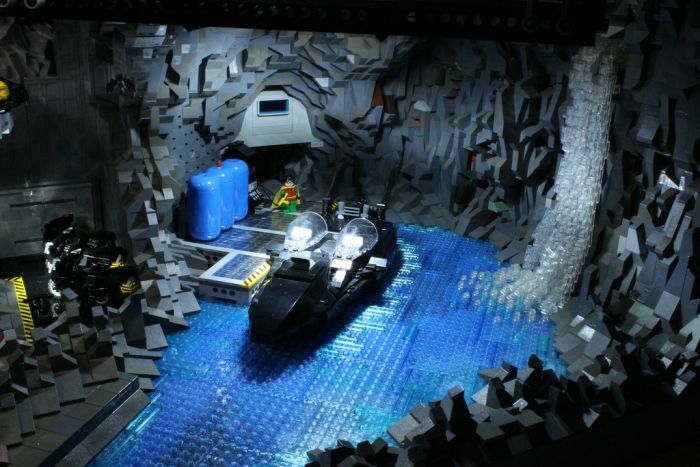 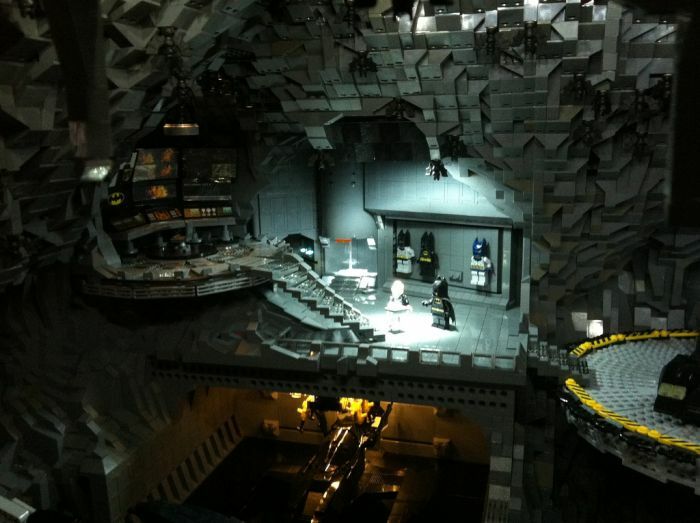 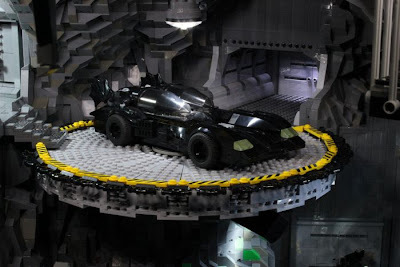 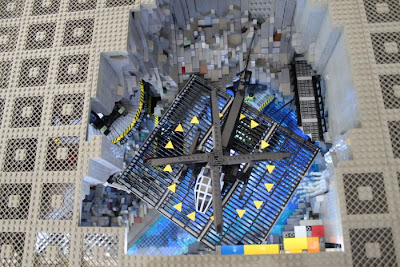 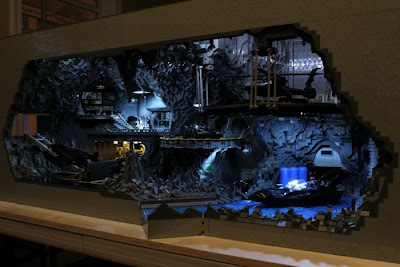 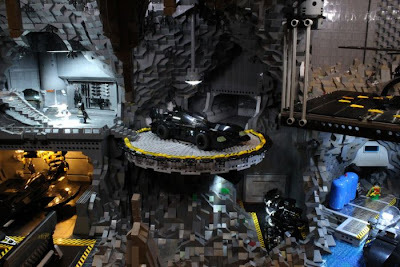 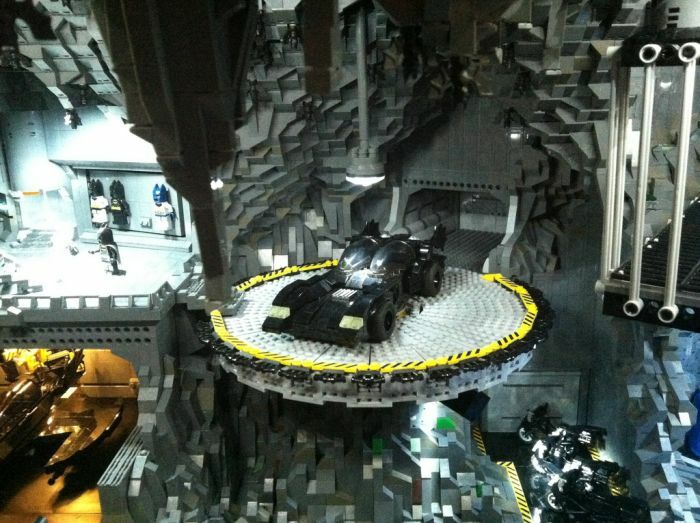 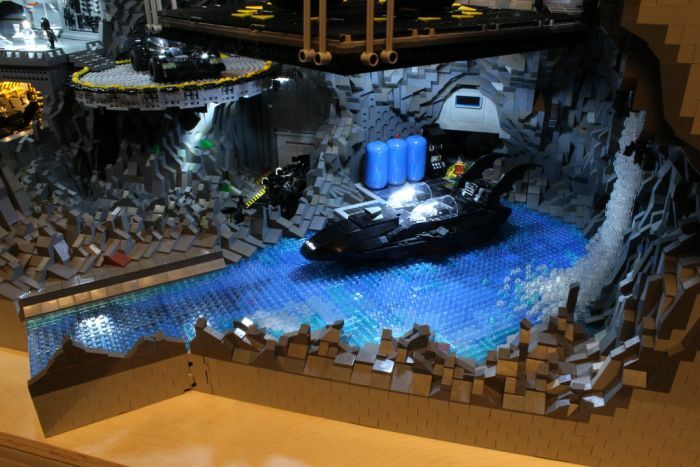 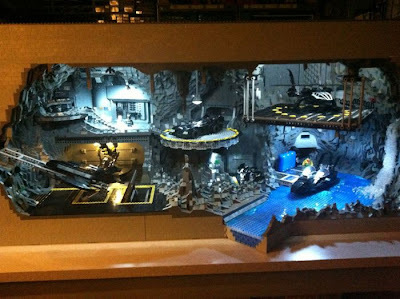 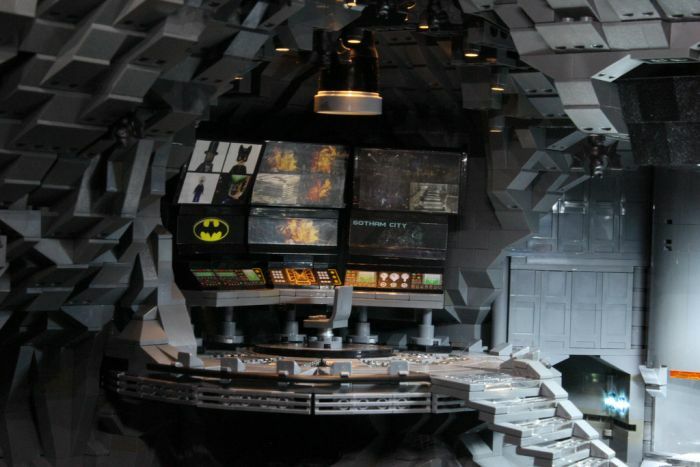 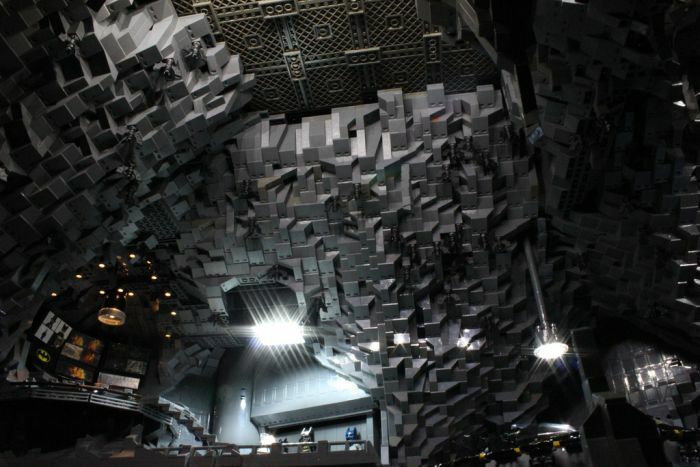 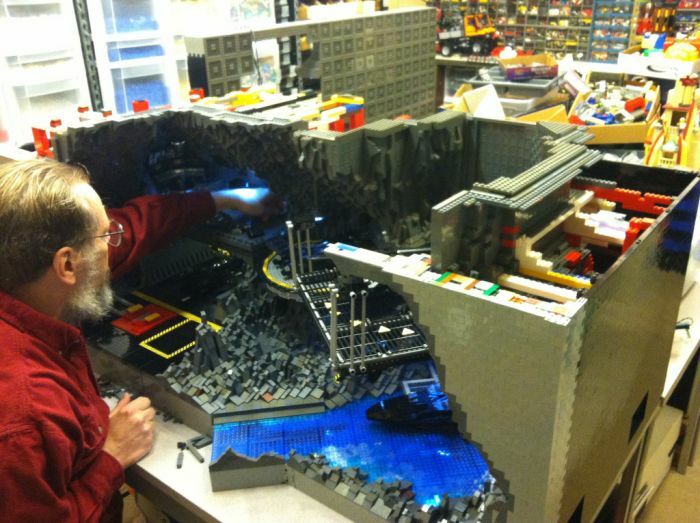 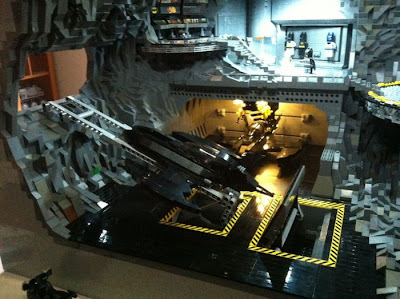 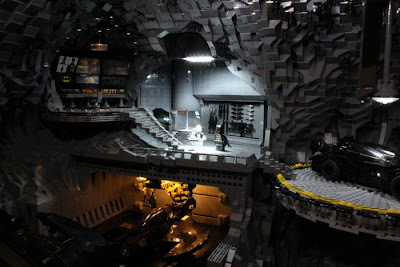 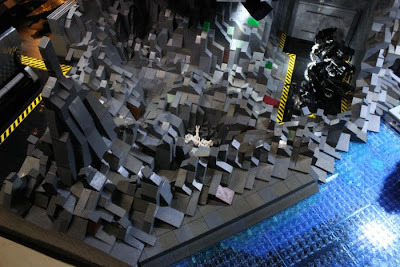 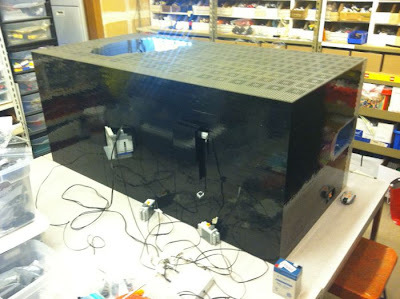 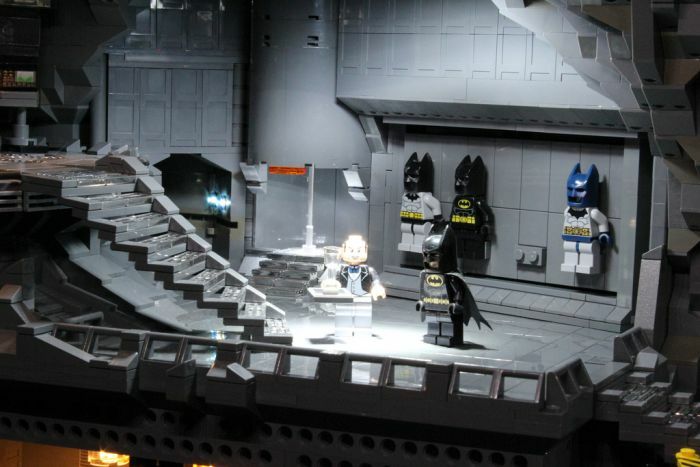 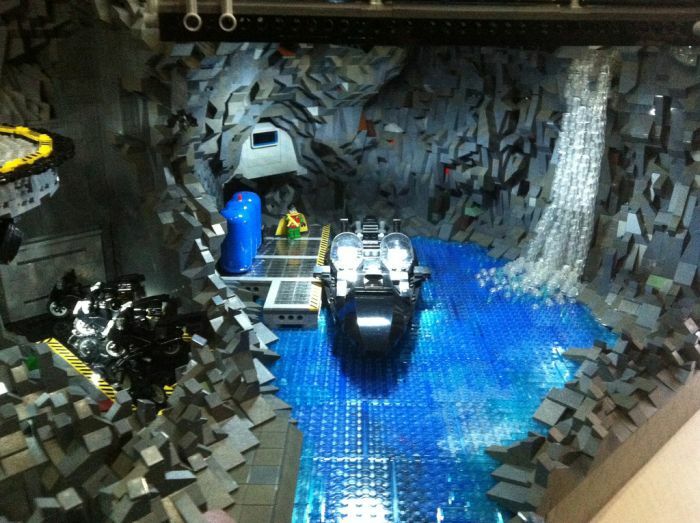 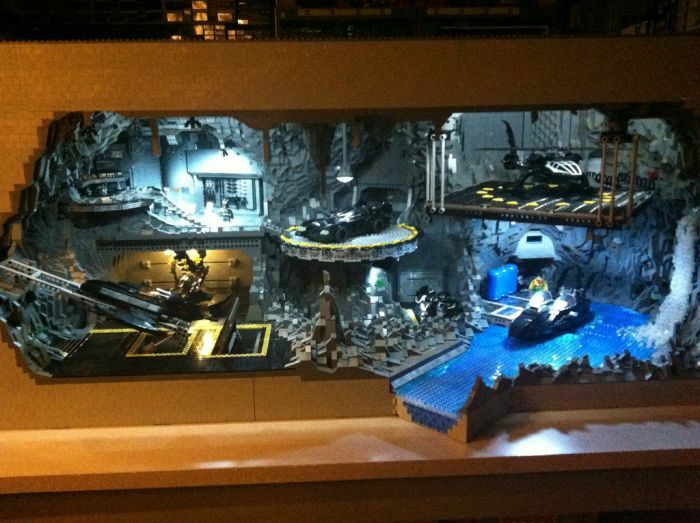 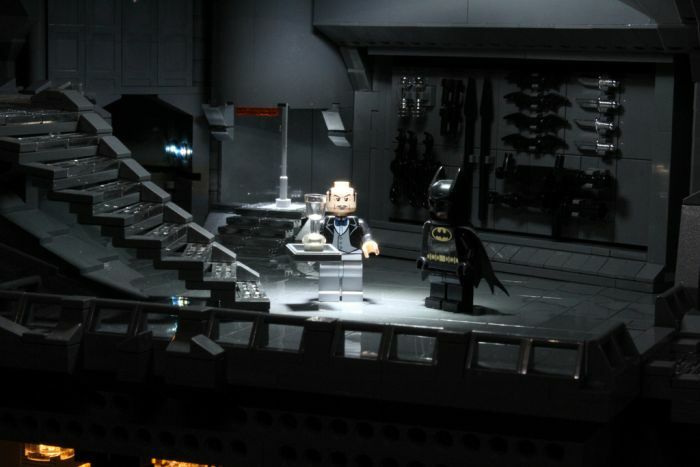 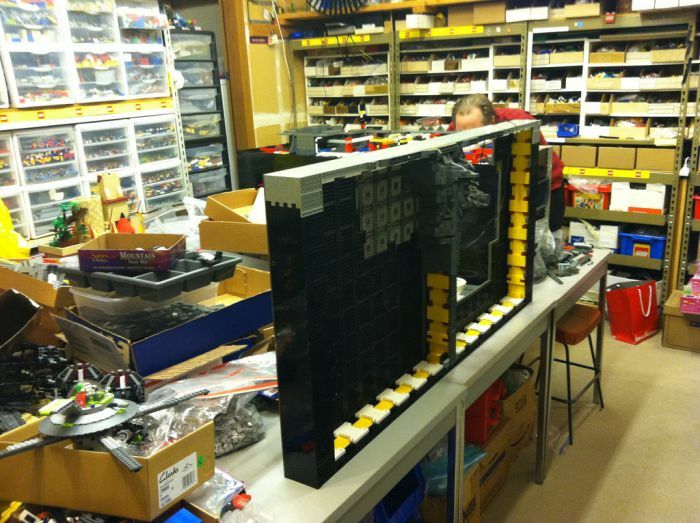 Carlyle Livingston II and Wayne Hussey decided to embark on the ambitious task of creating the iconic “Batcave” out of LEGO bricks. The construction took over 800 hours to complete and they used approximately 20,000 blocks to build it. The final product is truly a work of art!